For over 30 years, the caring and skilled staff at Sierra Tucson has been dedicated to clinical excellence and providing compassionate and effective treatment for all of the men and women who are entrusted into our care. Recommended by doctors and therapists across the world, we are recognized for providing safe and successful treatment for those who are struggling with addiction and a wide range of complex behavioral health disorders. Since 1983, our renowned programs have effected positive change in the lives of over 27,000 patients and over 70,000 family members. 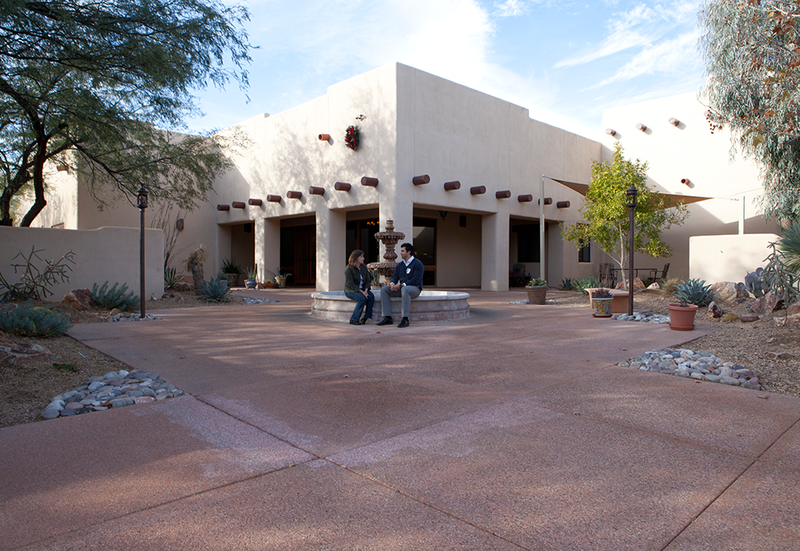 Sierra Tucson is accredited by The Joint Commission.